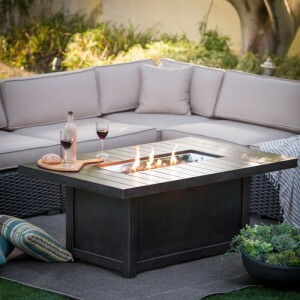 At our Kingston Showroom Friendly Fires carries a full line of outdoor products including BBQs, smokers and outdoor fireplaces and rooms. 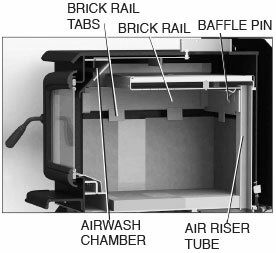 We also offer a large collection of Fireplaces, Stoves, Inserts & Heaters as well as a wide range of replacement parts and accessories. For over 20 years, we have sold, installed and serviced alternative energy products, including solar hot water, solar and wind electric products. Come on in to our Kingston Showroom or give us a call, we’d be happy to answer any questions you may have. 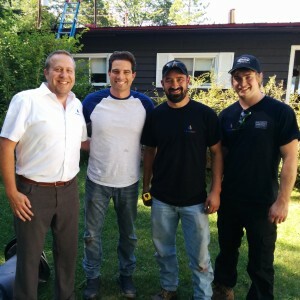 At Friendly Fires, our relationship with our customers does not end after an installation. We offer a wide-range of services from annual cleaning to repair to ensure you get the most out of your Friendly Fires product. Our team of fully-licensed trained technicians are here to help with whatever you require. Please contact us today or check out our full list of Services. Be the first to hear about special offers & promotions, contests, bbq competitions, and more!